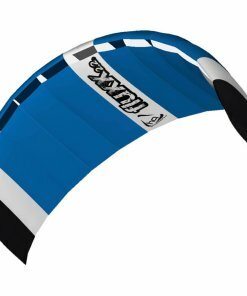 Low wind; no problem! 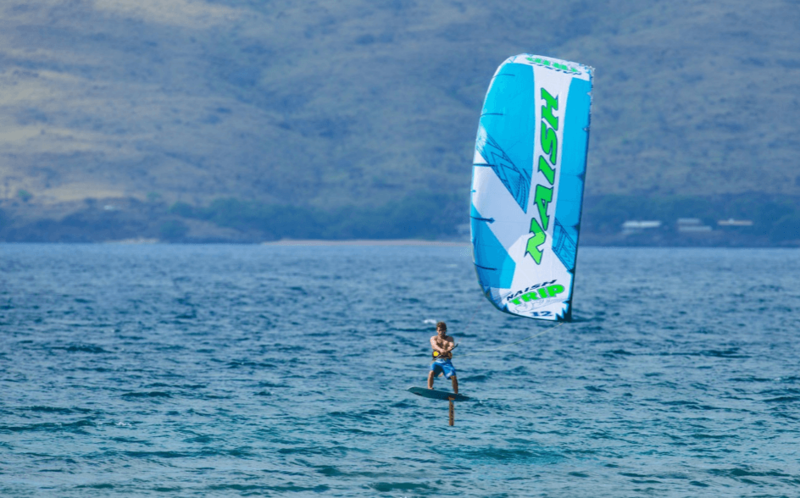 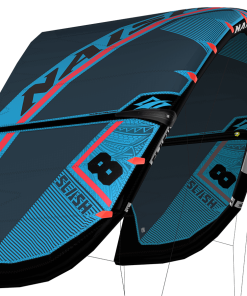 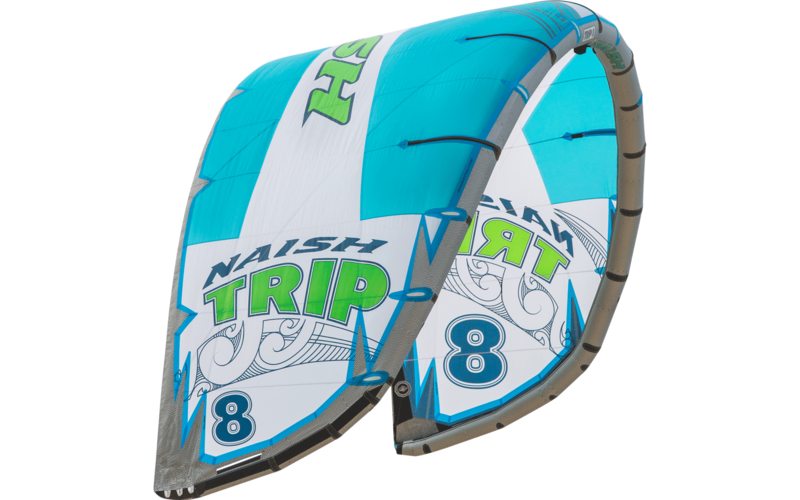 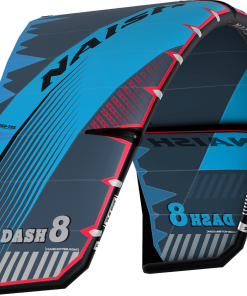 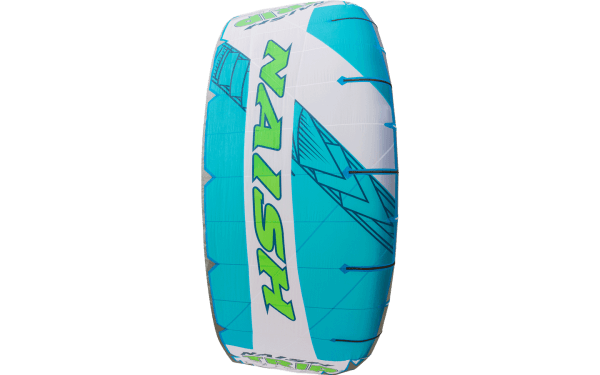 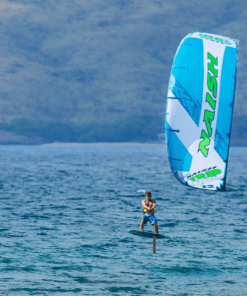 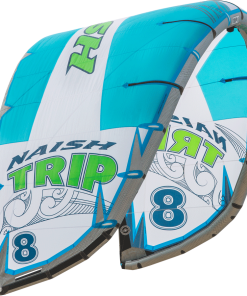 The Naish Trip excels in underpowered conditions. 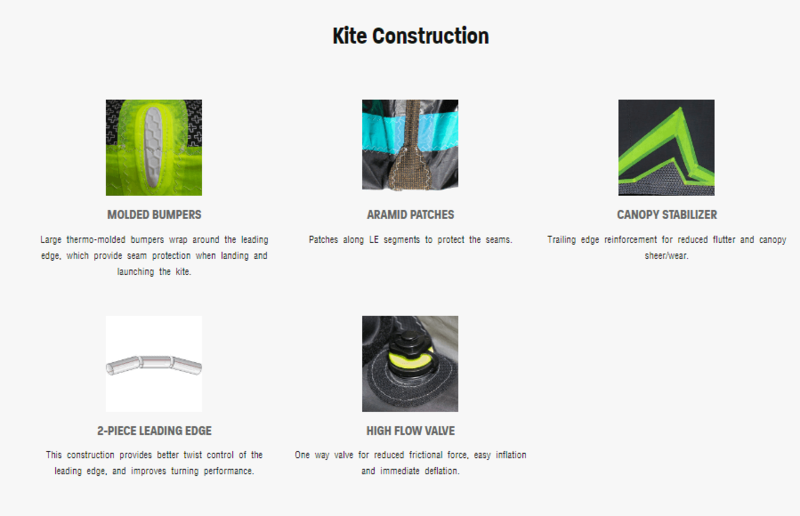 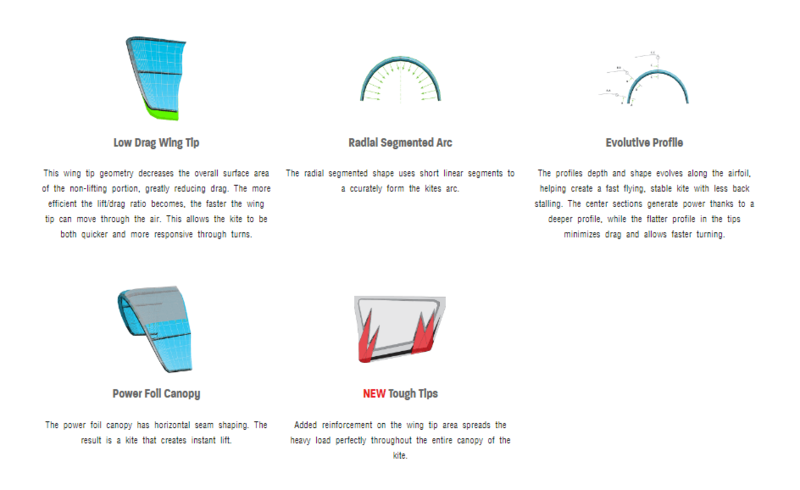 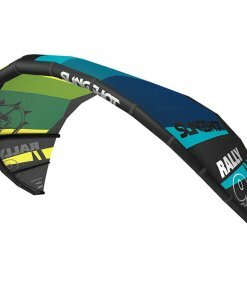 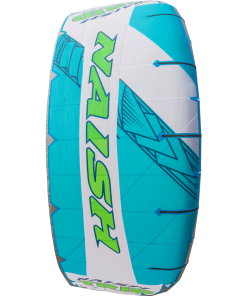 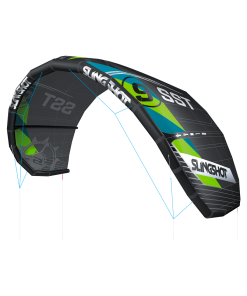 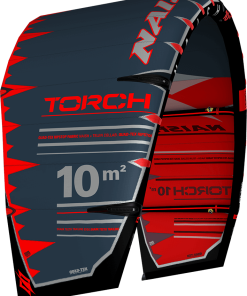 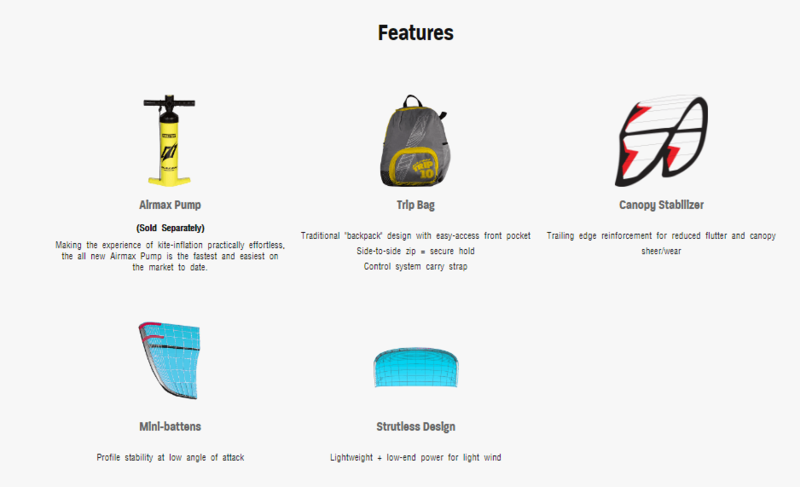 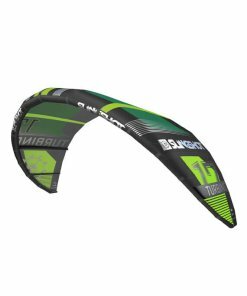 Perfect for dedicated intermediate-to-advanced riders, the incredibly lightweight, strutless design delivers the wind range of a larger kite while retaining the fast, precision turning of a smaller kite. 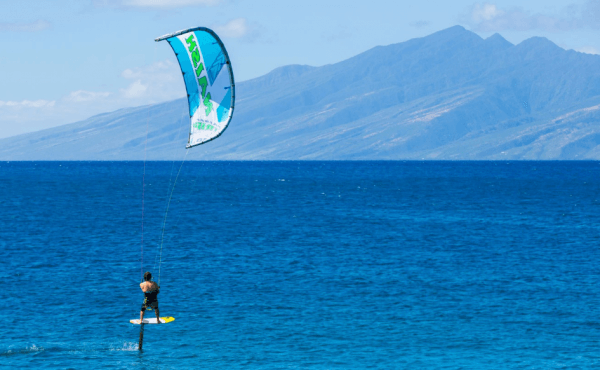 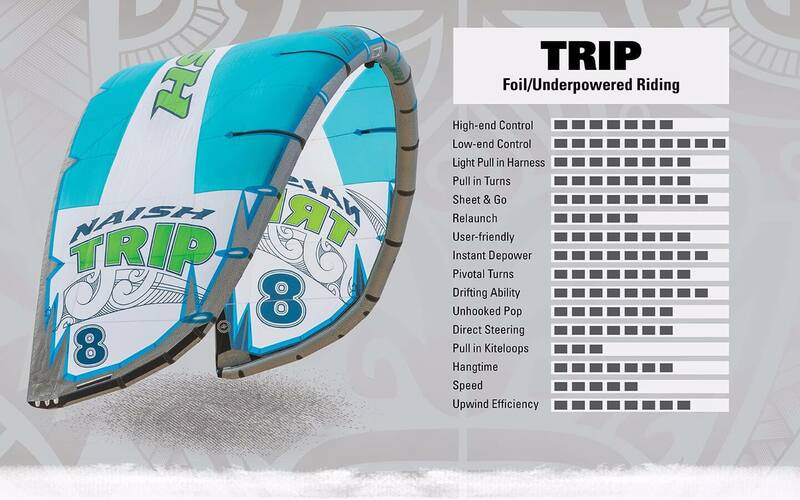 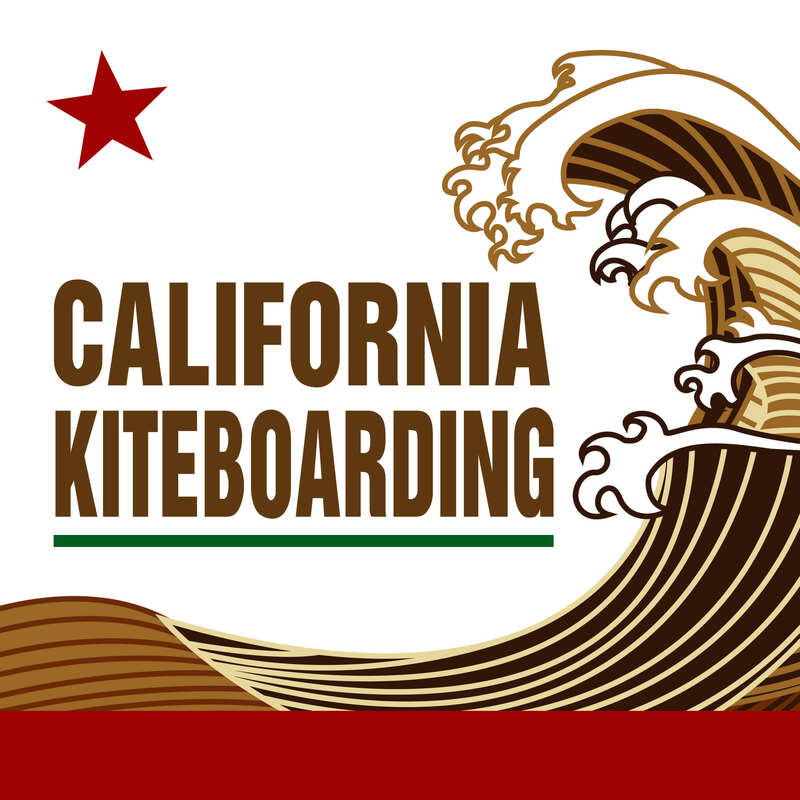 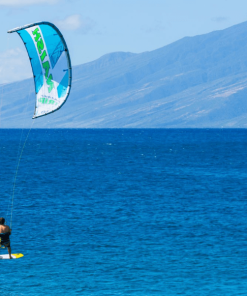 An ideal fit for foiling, the Trip’s responsive depower and light weight—compared to other kites of this size—supports seamless transitions for a smooth ride. 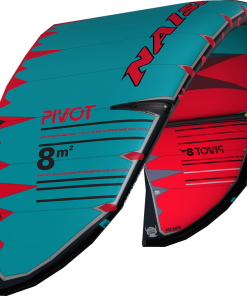 Log more days on the water with the Trip.